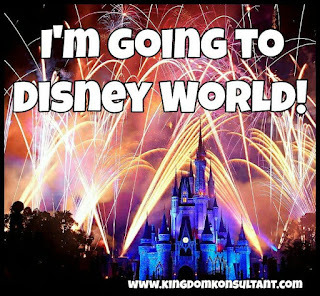 Kingdom Konsultant Travel Blog: We're Going to Disney World! 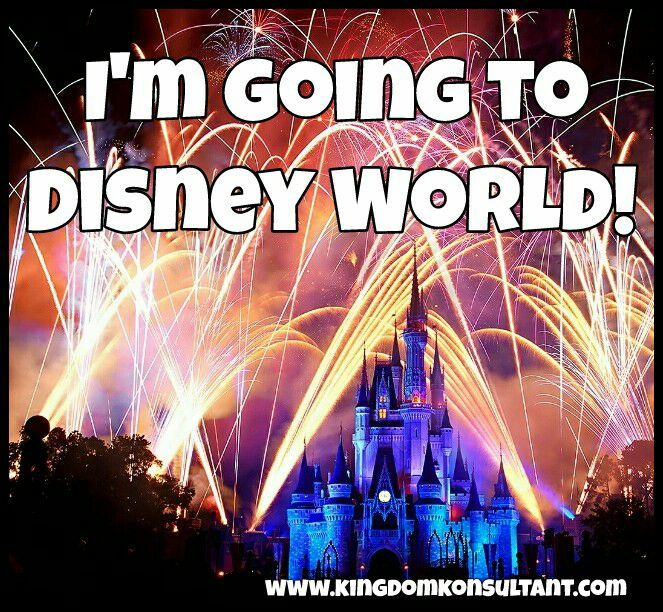 The Kingdom Konsultant Agents are going to Disney World! We're in for a fun filled weekend with the Epcot International Food and Wine Festival, Epcot's 35th Anniversary, and much much more! Spot one of the agents in the parks for a small prize and stay tuned for live posts and updates. Make sure to follow us on various forms of social media for live updates from the parks. We're on Instagram, Facebook, Twitter and Snapchat (kkonsultants).